Create a product? Is it protected by design copyright? Don’t you love it when you get proven right? In 2017, I had the excitement of knowing my opinion was deemed right by the U.S. Supreme Court. Of course, it was a super nerdy part of copyright law. And even though it seems strange, the case was about cheerleader uniforms. Or basically, anything that your customers use. Copyright law grants protection for artwork. 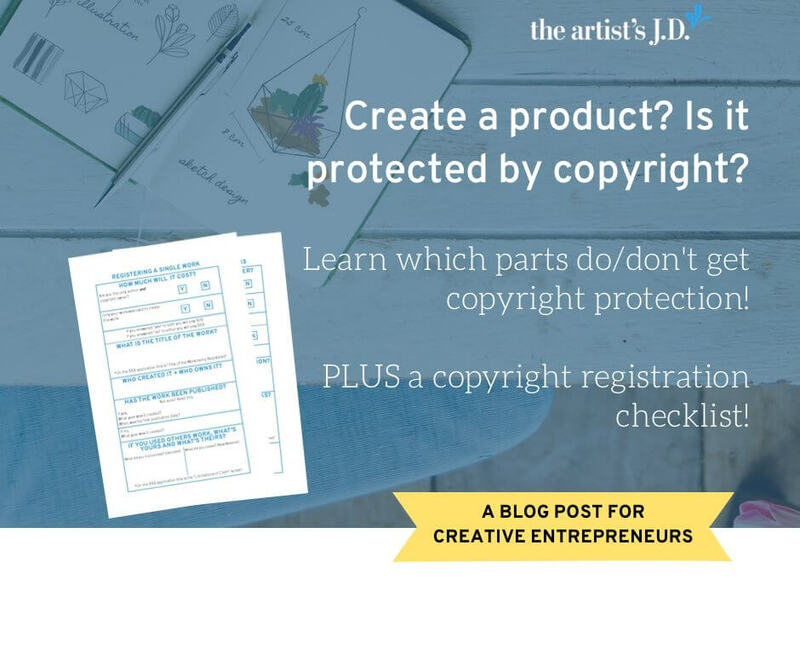 But not copyright for items that are functional (like jewelry, clothing, and accessories). But what happens when those functional items include artwork on them? 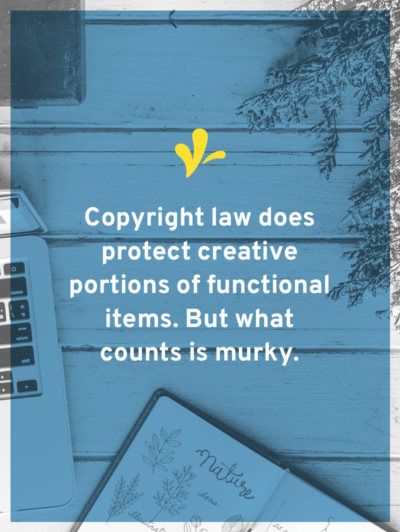 Copyright law does protect creative portions of functional items. (For shorthand we are going to call this design copyright). But what counts as design copyright is murky. 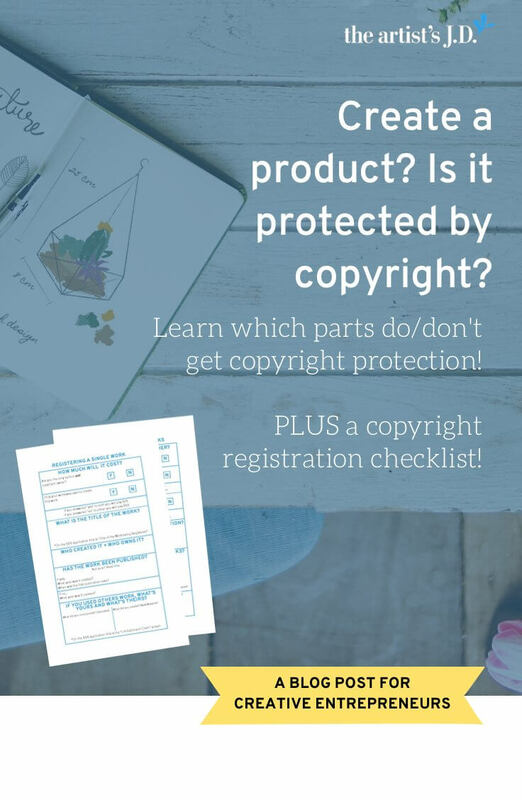 We know items on this list get design copyright, but there are thousands of other items we don’t. And deciding if something should go on this list is where it gets murky. The reason it gets murky is that there were two different rules that might apply. And these rules decided differently what qualified as design copyright. And so over the years, I’ve argued with other attorneys that one of the rules mattered, and the other didn’t. Which is why this case gave me more firepower in my arguments. Because it exactly backed up what I’ve been saying for years. It doesn’t matter if you designed it for use on a functional item or if you designed it for another purpose and put it on a functional item. Because I know that you aren’t nerdy enough about the law to read the whole case, I read all 51 pages for you. And then I took it a step further. And I asked my good friend, Lisa Anderson Shaffer if I could apply the rules from this case to items in her line. And lucky for you, she said yes. Lisa has two items in her line are protectable under the new rules. Which means if someone copied them, she has ample firepower to send a cease and desist letter. 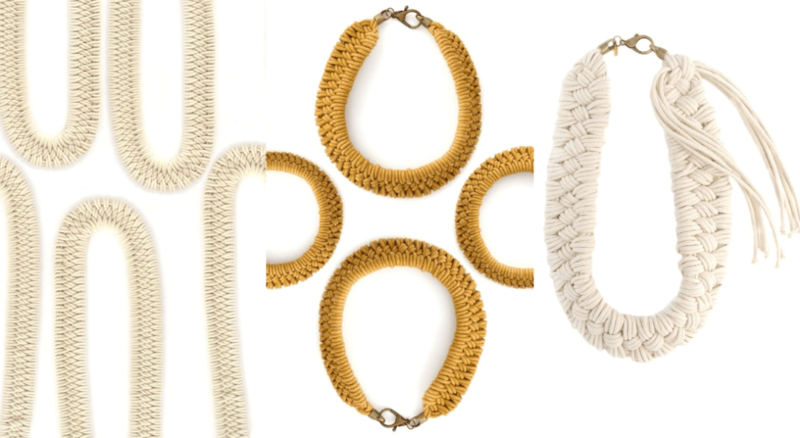 Those two items are the Lilah and Cholla Bollo necklaces. Now when it comes to the story of how the Lilah necklace came to be, I have a little inside information. And I know that that particular design had an earlier iteration as a wall hanging. But remember, as I said above, it doesn’t matter that this might have started as an art object and then became a necklace. And because of the design, it’s simple to separate the functional part from the decorative part. The functional part loops around the neck. And she uses hemp to attach the decorative part to the functional part. And if you took the decorative parts off and hung them on a wall, you’d have a lovely little art piece. Which means these designs are capable of copyright protection. When I first read this opinion, my focus was on Lisa’s signature necklace, Estero. But of course, the rules would apply exactly the same to its cousins, Tomales and Reyes. Does this mean Estero isn’t protected? And with each of these, it’s hard to separate the decorative and functional portions. And according to the rule, if you can’t separate them, then it doesn’t get copyright protection. But, like a true lawyer, I kept reading and arguing against the text in front of me. And then I hit two sections that brightened my mood. One discussed the idea of the item not functioning once the decorative portions were removed. And the other talks about how it would be a paradox if artwork that covered part of a functional item got protection, but artwork that covered the entire functional item did not. But the statute does not require the imagined remainder to be a fully functioning useful article at all, much less an equally useful one. And once again, the case solidified the arguments I’ve been making for years. That sometimes the decorative portions are so integrated into the functional item, that failing to protect them would be ironic. Because Lisa could weave the Estero, Tomales, or Reyes as an art piece that I hung on my wall and it would be protected. And then because she attaches clasps to it she loses copyright protection? 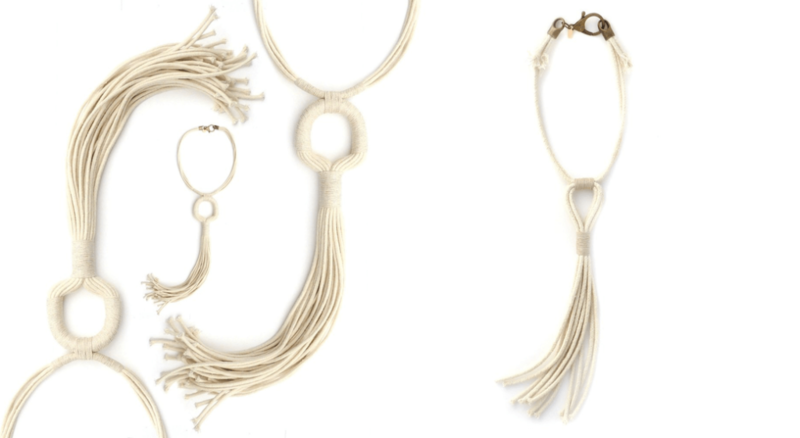 Because this case arguably supports that these necklaces get copyright protection. This case’s holding relates to how to decide if design copyright exists in a functional object. The holding takes up less than a half of a page. But in the remaining 50 pages, there was another important takeaway. 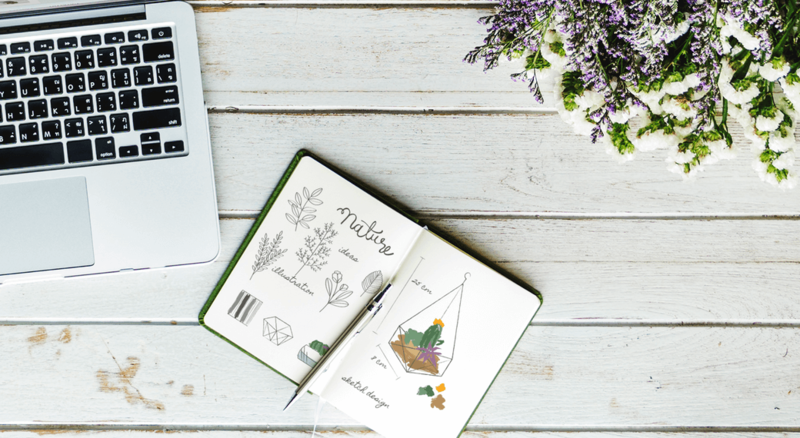 How you fill out your copyright registration application is important. Ruth Bader Ginsburg agreed with the outcome but got there a different way. Her logic was that the test shouldn’t be an issue because the designs were reproduced on useful articles. And she came to this conclusion because of the copyright registration application. And after reading this, I’m making one tweak in how I’m filling out copyright registration applications. And it doesn’t matter if you designed it for use on a functional item or if you designed it for another purpose and put it on a functional item. Use this test to evaluate one of your popular items.